Working with a “We Buy Houses Georgia” company to sell your house fast in Atlanta or any other area in GA is not for everyone. We don’t want to work with everyone. We want to work with people that truly need our help and whose lives will drastically improve by working with us. That’s right – contrary to popular belief, we aren’t looking to steal houses from people. Most peoples’ properties aren’t putting massive financial strains on their lives so they can put a house on the MLS with a Georgia Realtor and wait months to get top dollar. “How can I sell my house fast in Georgia?” and you’re in dire need to get out of the property fast, then working with a real estate investor to sell your house quickly is a great choice. So how does the whole We Buy Houses gig work? This Ultimate Guide will walk you through the entire process that we use at Breyer Home Buyers. After reading this, you’ll know exactly what to expect from our company. We find your name through public records. 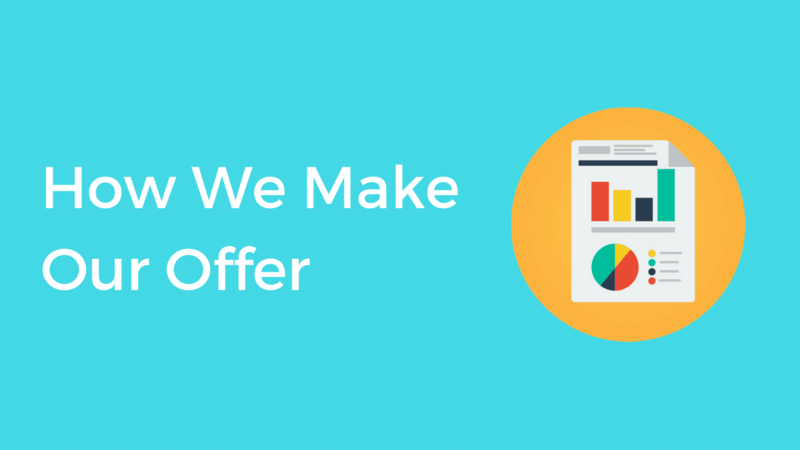 We market to you to see if you’d consider an offer. We set an appointment with you to see the condition of the house. We make you a fair cash offer. We meet at the title company to close on the property. We hear this question all of the time. In today’s society, everything’s out in the open. Real estate investors are not using unethical, sneaky, untrustworthy methods to find information about you. We can literally just open the phone book and find your name, number, and property. But who uses the phone books anymore? 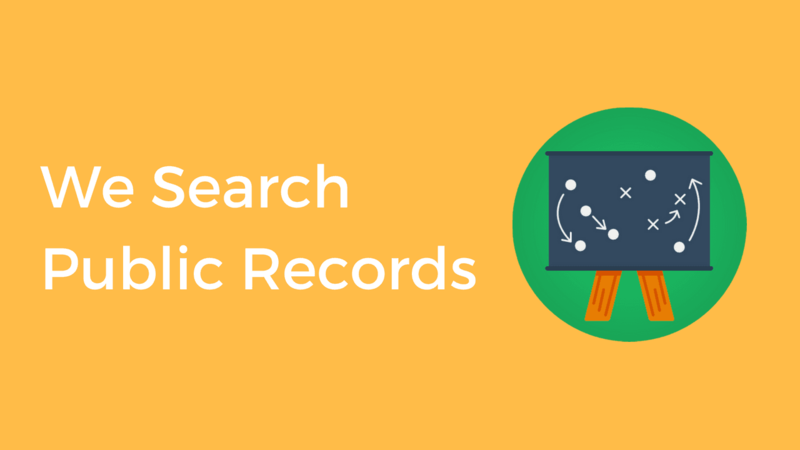 We use websites like ListSource.com, which is a service that pulls information based on public records, to find our lists of people to reach out to. These companies will provide us with information like the phone books would, but we are able to target people based on locations like zip codes and cities. This allows us to find people who need our help in our backyard. The truth is that we don’t ‘pick’ anyone. We pull information on everyone in that area and we market to every single person. After pulling public records on everyone in our area, that’s when we chose how to contact you to see if you might consider selling. When we go on appointments, we are seeing homeowners with stacks of postcards from people trying to buy their houses. 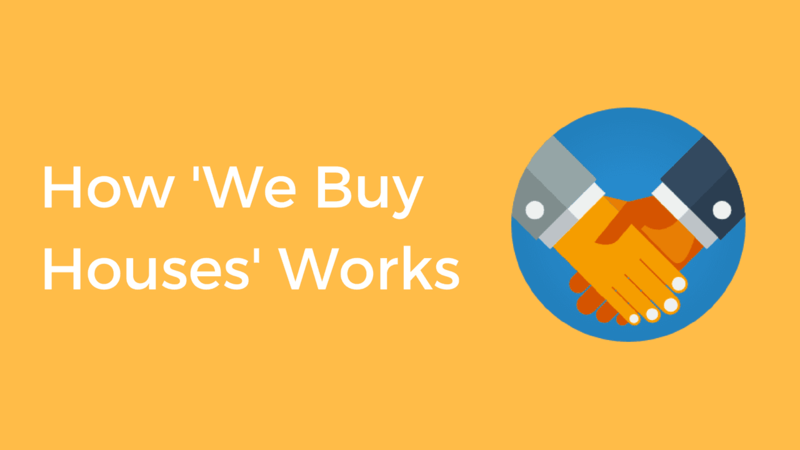 If you’re reading this article, you’ve probably seen some form of advertising from a real estate investor with the “We Buy Houses” claim on it. Postcards are the bread and butter for real estate investors. A lot of new investors are taught to send postcards to homeowners in hopes that someone will call them back and set an appointment to look at the house, and ultimately sell it to them. 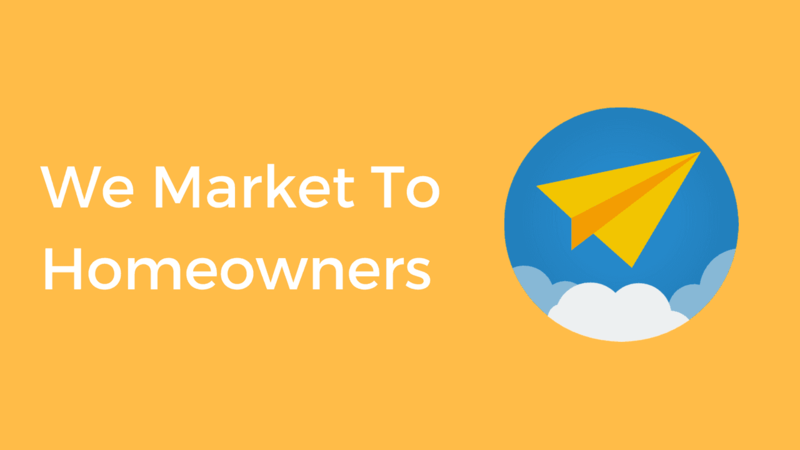 What are the main forms of marketing that real estate investors use? At Breyer Home Buyers, we focus solely on SEO. We know that the people searching for terms like “sell my house fast” and “we buy houses” are people who are looking to sell their home to a real estate investor. This allows us to target more people who are more likely to need our services – people that are looking for companies that buy houses. We don’t get yelled at when we talk to people anymore. 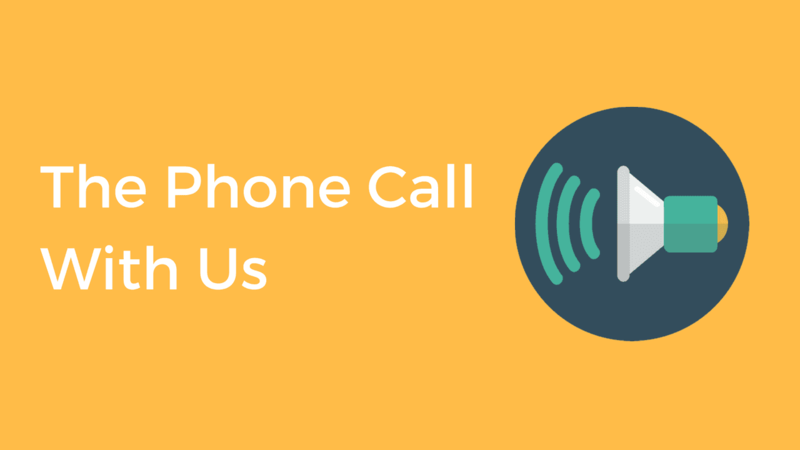 We used to cold call and send mail to homeowners to see if they would consider selling their homes. About 1 out of every 6 people would be pretty upset with us. You weren’t expecting a call from us at dinner with your family. We caught you off guard. Maybe we even hit a pain point if you need to sell your house fast to get out of a bad situation. We are here to help at Breyer Home Buyers. Yes, there’s bad investors out there who are not going to treat you how you deserve to be treated. We help people every day who are in tough situations. You might be a little embarrassed about your situation, and we understand that completely. Just know that you shouldn’t be ashamed. That’s why we created our company, to help great individuals get out of tough situations. Like I mentioned earlier, we don’t want to work with everyone. It’s pretty simple. People that we can help. Breyer Home Buyers’ mission is to empower you to enjoy life by simplifying and solving your property issues. We still can’t help everyone who is having property issues. There’s a truth to who we can help. When selling a house, you can only have two of three things. 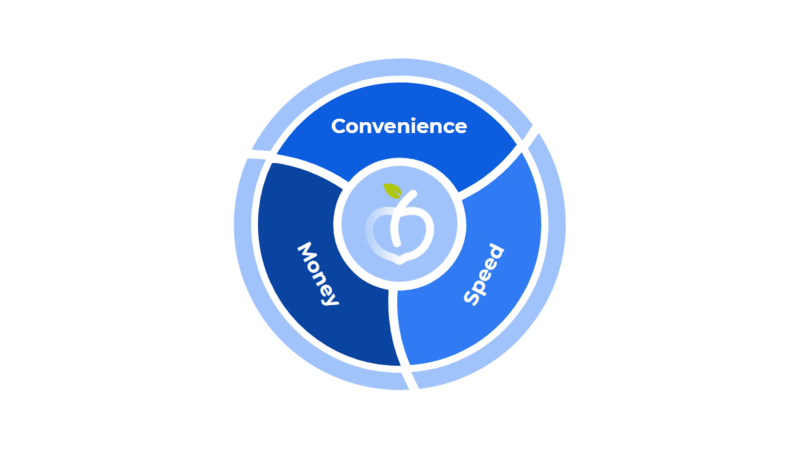 Those three things are Speed, Money, and Convenience. Listing with a Realtor on the MLS. Selling to a Real Estate Investor. You will be able to get top dollar and fairly quickly, within 6-12 months. So you get money and speed. You do not get convenience if you want money and speed. You will have to take off early afternoons to get the house ready for 5:00 PM showings that come in without warning. You have to keep your house clean at all times. You have to hold open houses and have random people partying at your house. You have to put all of your family pictures and related items into storage. You have to deal with people locking up your house in a contract and backing out or not getting financing the last minute. You have to negotiate on repairs after the inspection phase. The list goes on. There’s absolutely no convenience in selling with a real estate agent. The reason we continue to do so is because it’s just tradition. It’s one of the only ways we know how to sell our homes. This way of selling is for the classic DIYer. Who wants to pay those realtor commissions anyways? So here’s what you get with pursuing FSBO when trying to sell your house without a realtor. You get top dollar and you get convenience. You get to decide who sees your house and when they can see it. Heck, you can chose not to show your house. weeks, then you could squeeze another $5k out of the house. You have zero speed when selling your house by owner. This is the slowest path to selling a home. Your most likely not going to be able to push your house out to all of the marketing channels that a Realtor would be able to, reducing the amount of traffic seeing your house. You won’t always be there to show your home. People might not be able to get ahold of you. Do you really want to vet calls all day at work and show your house at night? Probably not. Who would? Selling your house to a real estate investor is going to allow you to sell your house as is, meaning you make zero repairs on it. You also can close in as little as 14 days with companies like Breyer Home Buyers. The only downfall is that you’re not going to get top dollar for your property with a real estate investor. Any cash home buying company that claims that they are able to give you market value is not telling the truth. Investors have to make money. That’s what we’re in the business to do. That means we have to buy houses at a discount to be able to make that profit. We have to buy the house with enough equity so that we can spend the money on fixing the house up and reselling it – just like you would have to if you were to sell with a Realtor. 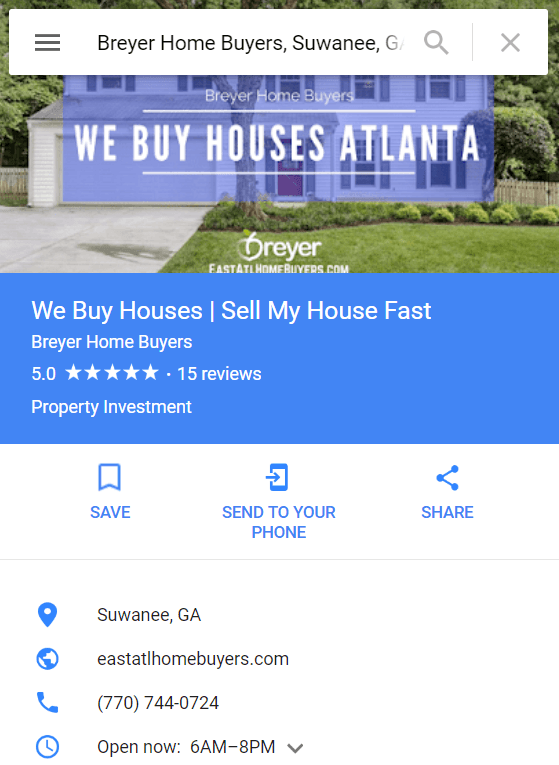 If you’re still looking for how to sell your house to a real estate investor like Breyer Home Buyers, then read on! At some point you and I will end up on the phone together. First things first, we need to know about the property. Even if we send you a postcard, cold call you, or have your form submission from our site, we still don’t know much about your property. To set expectations, we are going to spend about 10-15 minutes on the phone figuring out if we are going to be a good fit. Meaning we want to know if we are your best option. We’re not everyone’s best option, and properties must meet our criteria for us to buy it, so if we’re not a great option for you, we will let you know. We don’t want to waste your time. Remember, if we’re wasting your time, we’re also wasting ours. We will be upfront and tell you if we are a good option for you or not. Not only that, we want to help you find your best option. Like we said before, our goal is to help you get out of your property. If that’s with someone else, that’s fine with us. We are just glad to have an opportunity to help. Once we determine that we are a great fit for you and that we can actually help you get out of your situation, we will set up an appointment with you. If you want to sell your house to us. Awesome! We’d love to buy it. If you decide that you don’t like our offer… That’s awesome too. We want this to be a win-win. I mean, we shouldn’t be the only party that benefits from your house. You’ve lived in it, maintained it, paid for it, and fell in love with it. It’s your home. Most likely it’s where you raised your family. You deserve to benefit from the sale too. 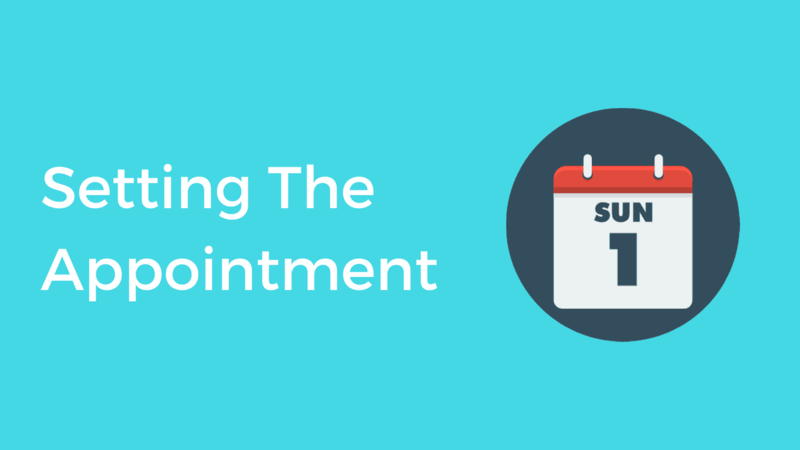 We show up on time (professional courtesy), but if we get stuck in traffic or are running behind on our other appointments, we will give you a heads up. We will check out the house and make sure that the condition of the house is what we are expecting, allowing us to lock down our renovation numbers that we had in mind. We will be able to give you an offer on the spot. You may love the offer, but you may not. If you decide that you love it, we will fill out the contract on the spot. 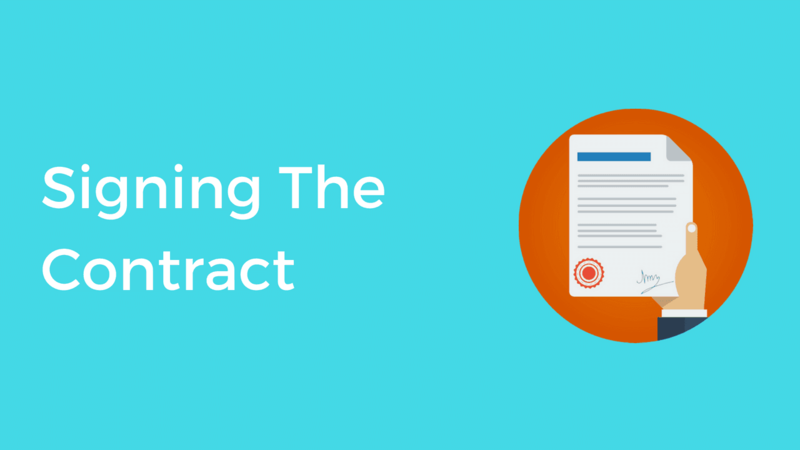 You’re probably used to that contract that are 50 pages long from your real estate agent. Don’t worry, it’s only like two pages long. We will go over everything to make sure that you understand the purchase agreement. We also encourage you to show it to your attorney. No shady business here. If you want some time to think about it, no problem. Like we mentioned, this is a no pressure sale of your home. We will simple send you an electronic version of the purchase agreement and when you’re ready to sell your home you can just log in and sign the document. Selling your home is that fast. Unfortunately, not every real estate investor is out there to help you. With the real estate market the way it is, there’s a lot of gurus out there promising people quick riches in real estate. Most people are drawn to real estate by money, not by helping people. This means that most of the investors reaching out to you are brand new without any experience or they don’t have your best interests at heart. How do you do your due diligence and pick the right investor to sell your house quickly and not get trapped into a spiral of renegotiation for months, making you feel like your house was stolen from you? Or worse yet, this investor backs out on you and you end up foreclosing on the property, going bankrupt, having to remain in the house during a divorce, or whatever else is going on. First thing’s first. Check out their website. A great real estate investing company will have a monster online presence. Make sure you read through their About Us page. A company with good values and a great team will be very clear about their mission and their core values. To empower you to enjoy life by simplifying and solving your property issues. Here’s our company’s core values too. You want to work with someone who genuinely wants to help you sell your house fast for reasons other than purely money. Working with a team that has core values with which you resonate with will ensure that you are on the same page and you will know what to expect from them. Basically, you get peace of mind and security that your problems will be solved by the company that you chose. Has this company even dealt with a situation like yours before? To find out, check out their testimonials that they have. This can be found on their website. Sometimes you can find them on YouTube as well, but if they have a lot of testimonials, they should mostly be on this company’s website. You’ve already seen their testimonial page, so why would you need to check out their Google Listing? Turns out that if you are looking up someone on a company’s website, you should be aware that the company you are researching is in control of their We Buy Houses website and that they could post fake reviews on there. It shouldn’t happen often, but sometimes it does. This is where Google My Business comes into play. Google has a great feature that allows a business’ customers to leave reviews on their experience without the company owner tampering with the reviews. This allows the community to get better feedback on how a local real estate investing company is treating their customers and running their business. The best a that a company can do when someone leaves a bad review is to respond to the review with a comment. Responding to a bad review is where you see how a company really reacts to diversity. “Due to medical reasons, we started to get behind on payments on our house. 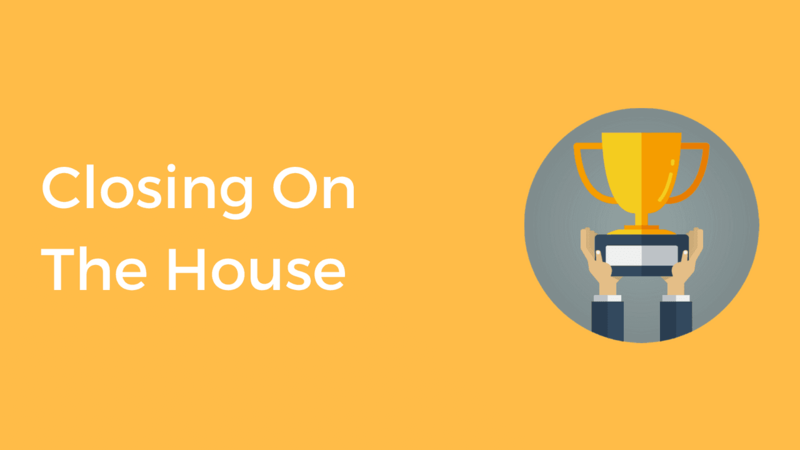 We wanted to avoid foreclosure, so we reached out to “We Buy Houses In Atlanta” Investors and Realtors in Atlanta to see what our options were. None of them were able to sell the property in time to stop the foreclosure or pay enough to cover the equity we owed. So is every Google Review an honest review? As great as Google is at fielding reviews, there are some people who get through the cracks. Reviews like this don’t tell the full story. Make sure that the reviews are truly telling what the experience was like working with that company. What was that person’s problem? Was the company able to resolve that problem? 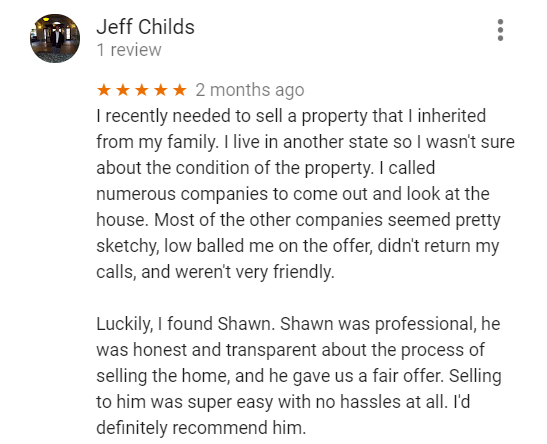 Check out the review below as an example from our Google Business Listing. 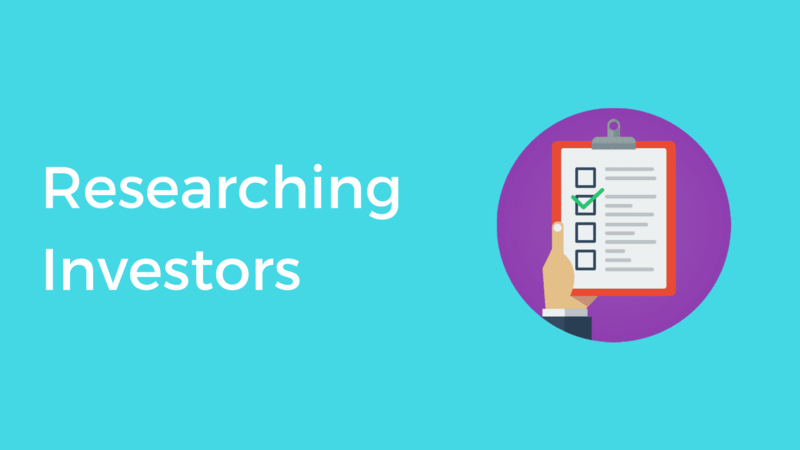 After reviewing all of the real estate investing companies that have made an offer on your house or who are trying to help you sell your house fast, you need to make a decision on who to go with when selling your house. You have researched everyone online and figured out how credible they are within your community. How well does a company present themselves? Are they professional? Do I resonate with their Core Values and belief system? How comfortable do they make me feel? Do they seem knowledgeable? How much experience does this company have in helping people in my situation? What do others think of them? What are the experiences that others are having with this company? How do their Google Reviews compare to the reviews of other companies? Everyone wants to make the most money. Sometimes, we aren’t the highest offer. Our competitors aren’t as experienced, causing them to not fully understand the scope of the upgrades your house needs. People are getting desperate for a deal, squeezing the numbers to help them offer a higher price. Obviously, a high offer doesn’t equate to lack of experience. Some investors truly are able to pay extra for properties where others are not. If an investor is offering too much for your house, that could mean they are just trying to put the property under contract and then renegotiate during the inspection period. Hopefully you don’t encounter this, but it does happen. 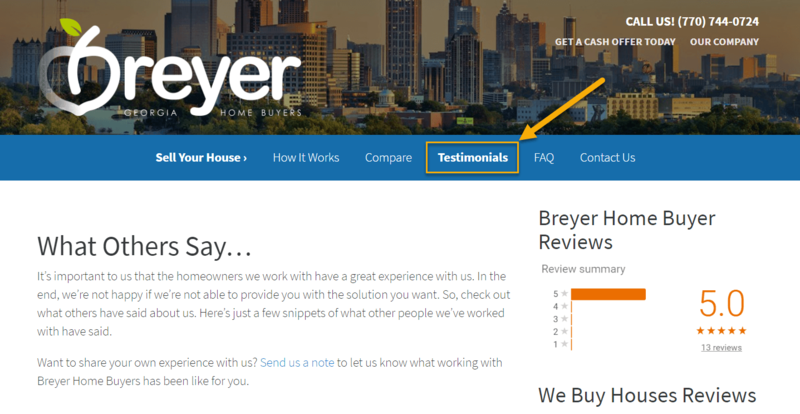 So how does Breyer Home Buyers come up with their fair cash offers? We find comparable recently sold properties, subtract out our profits (after all, we have to run a business), subtract out the repairs, and then we have the value for your offer. We will type your street name (not the number) into Redfin. This will pull up your neighborhood. Then we will filter the homes being shown to match your bedroom and bathroom count, as well as the square footage. Now we find the houses that are most similar to yours within a 0.5-2 mile radius (depending on how many homes we have to pick from) and we take the average sales price of all of those homes. Now that we have the best number that we know upgraded homes are selling for that are similar to yours, we figure out how much it will cost to clean up and upgrade the house to market condition. We subtract that number from the average sales price of all of the comparable homes that we found. Then we subtract out the amount of profit that is typical within our market at the time. This amount fluctuates with the market. So that’s how we figure out the fair cash offer! No more black magic behind it. You now know how Breyer Home Buyers comes up with their numbers. How many companies have you dealt with that are completely transparent about how they come up with the offer on your house? Most are embarrassed to talk about the profits that they are going to make when they buy your home and flip it or turn it into a rental. If we are able to add enough value to you that we are able to get you out from under a financially and emotionally ruining property, then we definitely deserve to make a profit in return. It’s how we are able to build a team and scale out our organization so that we can help more great people like yourself move on with their lives. One day we had a lady fill out the form on our website. We did the normal follow up call with her, figured out that we could help her out, and scheduled an appointment. When we got to the house, she told us how her husband had been beating her and her daughter and she just needed to get out of the house. The authorities had already been involved, without much help. Unfortunately, she was stuck in this house with her boyfriend who wouldn’t leave. This man was trapping her and her daugther in the house. It took a massive amount of courage to reach out to us to sell her house. Once we realize what was going on, we knew we had to help. We made her an offer on the spot… And she signed it. 17 days later, we were able to close on the property. She took only what she wanted from the house and left town with her daughter, check in hand. We took over the property, called the authorities, and dealt with the boyfriend when we were cleaning out the house. She had lived with him for 5 years, enduring years of being beaten. No one deserves that. To see someone be so strong and to be able to help them means the world to us. Having an opportunity to help people like this wonderful lady move on with their life and find happiness is what we built this company for. This is why we shamelessly subtract out our profit from the offer. 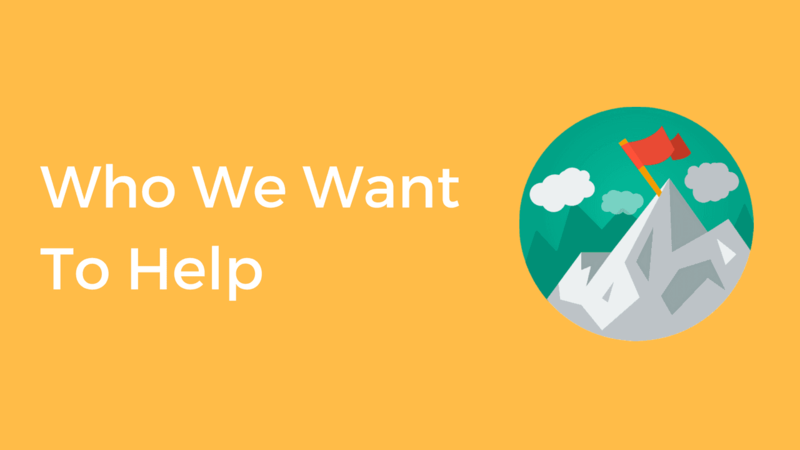 We are on a mission to help more people. With that being said, let’s talk about accepting the offer. If we don’t sign the Purchase Agreement at your property, we will send you an electronic version of the purchase agreement upon arrival to our office. Hellosign is one of the companies that we use. Services like this make it super easy to sign contracts at your own convenience. Simple create a HelloSign account once you have received the email from us, log on, read through the Purchase Agreement to sell your house, and sign it. That’s literally all you have to do. HelloSign notifies us that the document has been signed and we handle everything from here on out. Upon signing, we start cranking the gears on the due diligence for the property. We submit the Purchase Agreement that we have with you to the local title company and they start verifying that you have a clear title. Clear title means you don’t have any back taxes or liens on the property that we need to pay off at closing. If you have these items on your title, we will either have to renegotiate to reduce price and have us pay these off or agree to pay these out of your own check. Either way, we will be adding an addendum to the Purchase Agreement if we encounter either of this scenario. Once we have figured out the title situation, we begin the inspection portion of the due diligence. We reach out to our contractors, our team, and our partners and we figure out a good time to run an inspection on the property to make sure we have found everything that we need to repair on the property. This is where we verify that we are accounting for all of the necessary repairs and costs in our estimations. We find out when the best time for you is to tour the property and we schedule the inspection. Inspection takes about one hour. You can either stay at the property with us or run errands. Each seller has their own wishes and we are okay with either route. After signing, you’ll have to begin the moving process. Just like with selling through a Realtor, upon closing on the property, you no longer own it and we will be taking it over. Once inspection and title searches are done, our next move is getting to the Title Company so that you can get your check. You’re officially on the home stretch! The Title Company will reach out to you and give you a heads up that we have submitted the Purchase Agreement. They will provide you with the closing date and time. You will just need to show up at this scheduled time. Note: Please bring two forms of identification with you to the closing table. They will need to verify that it is actually you selling your house. The signing process takes about 15 minutes. Once you are done, you will either be given a check or have the funds wired to your bank account. At this point, you no longer have ownership of the house. You will hand the keys over to us and we will begin doing our work on the house. There’s lots of things that could happen to the home after we take over ownership. It’s really dependent upon what’s going on with the home. If there’s a tenant, usually we will keep them in there if they are great tenants. However, most homes we buy are in distress, but not always. When we do buy a house that needs a little TLC, we bring in our contractors and we renovate the property. This is great for the community because we are improving the values of the homes in the neighborhood by bringing the house back up to market value. We like to bring in great new homeowners who will add value to the community by offering them an awesome newly renovated property to live in. If you need to sell your house fast to a cash home buyer in Georgia, fill out the form below or give us a call today.